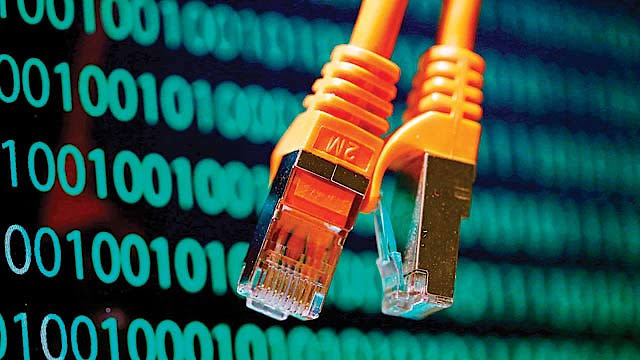 Internet users get ready for upcoming Internet breakage, as it could restrict the users from accessing the internet. Due to the ICANN (the international organization that focuses on the Manage Internet Protocol numbers and Domain Name System root has scheduled) some maintenance work. Therefore, internet could be disturbed for up to 48 hours. The above mentioned problem of Internet breakdown is caused due to the ICANN maintenance work, as they are planning to change cryptographic key that may result in Internet breakage all over the world. Moreover, this maintenance will help to protect DNS domain name security, that act as an internet address book. Analysts are appreciating this steps taken by ICANN as they were already claiming the change for the cryptographic key that will help in providing better security. To further clarify that it might not affect the internet theoretically, as if one server goes down the other ready to pick up but still it may affect to those whose ISP (Internet service provider) is not prepared for this change. According to ICANN, the rollover is essential to curb the rising number of cyber attacks, so we can expect these type of updates in the future as well.